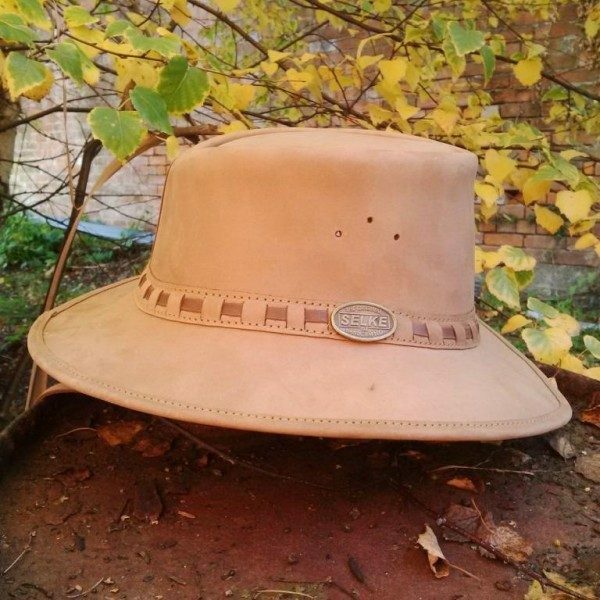 An Elite Full-Bodied Brimmed Leather Hat. Stylish with a Rigid Feel – You won’t crush this one. Made from very thick, high quality Nubuck leather which will never lose it’s shape. The Best Brimmed Hat Available!